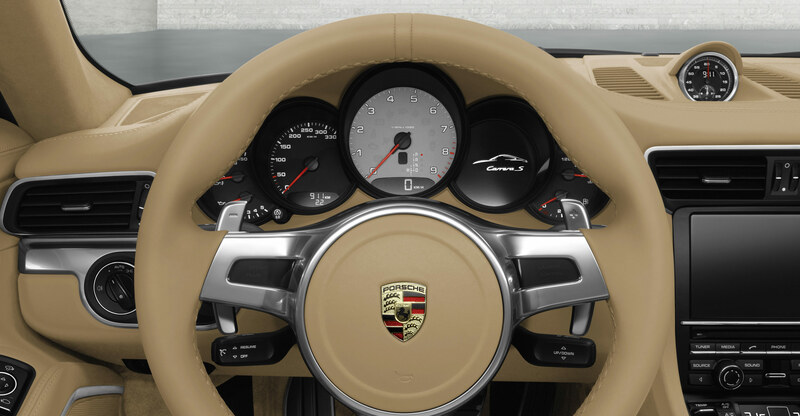 Porsche Carrera World Cup is breaking all records. 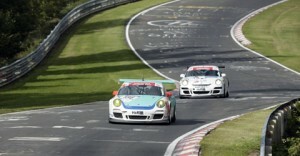 Now the Porsche Mobil 1 Supercup will also run a classification round at the greatest Porsche race in the world on 25 June on the Nordschleife of the Nurburgring. At the legendary race track, also known as “Green Hell”, more than 200,000 spectators will witness up to 200 Porsche 911 GT3 Cup race cars competing. The Porsche Mobil 1 Supercup, which runs as support to Formula 1 since 1993 as the fastest international one-make series, was originally scheduled to race at the Formula 1 event in Valencia/Spain on this weekend. 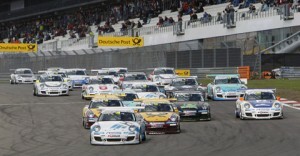 Instead of racing in Valencia the Porsche Mobil 1 Supercup will now contest the Porsche Carrera World Cup. Four weeks later the Porsche Mobil 1 Supercup returns to the Nurburgring for round six of the season as support of the Formula 1 race. Contesting classification rounds at the Porsche Carrera World Cup alongside the Porsche Mobil 1 Supercup, which is the pinnacle of the 20 Porsche brand trophy series worldwide, are the Porsche Carrera Cups from Germany, Great Britain, France, Italy and Scandinavia.